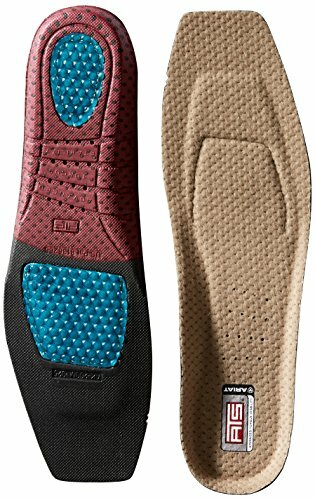 Keep your feet happy and stress free with these Ariat wide square toe insoles by medium and f western products. Unparalleled comfort. Ats technology offers all day comfort and support for active lifestyles.